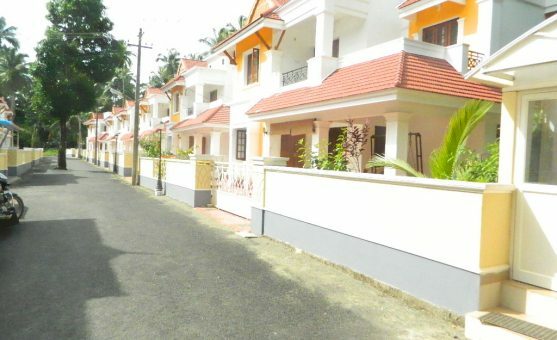 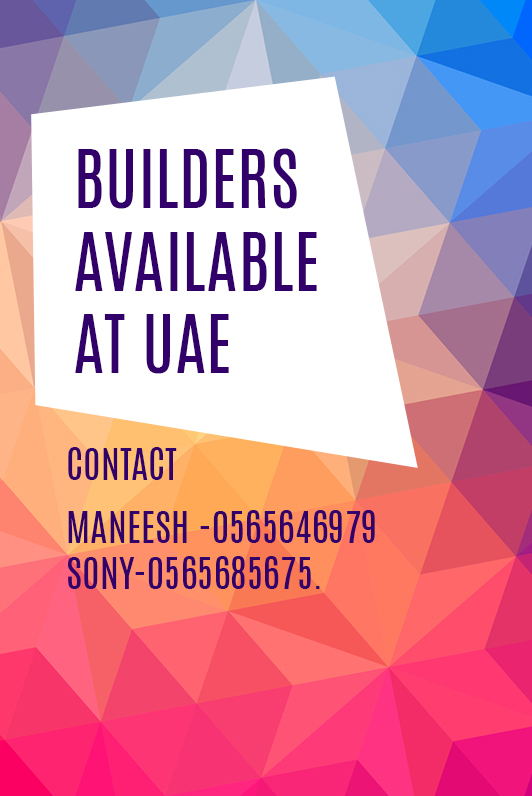 Indraneelam Cynosure is our ongoing villa project where few units are available. 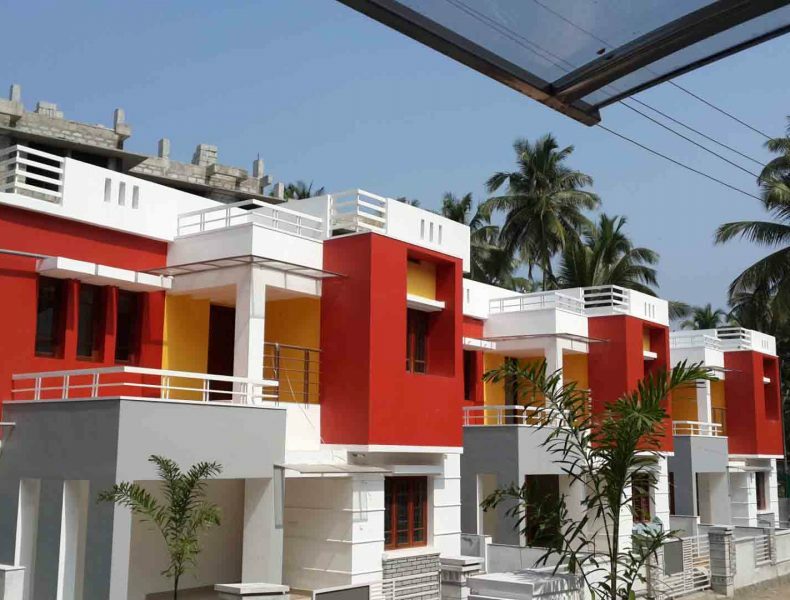 The project 3BHK villa have a built in car porch, separate well and independent compound wall. 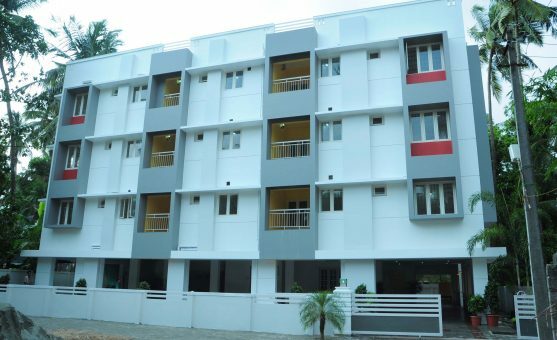 The project is provided with facilities for small garden, common gate for security, and internal tar road with lighting. 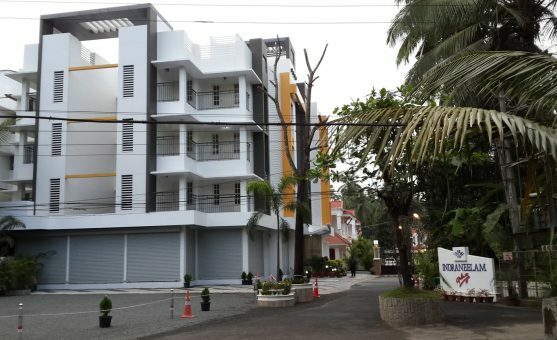 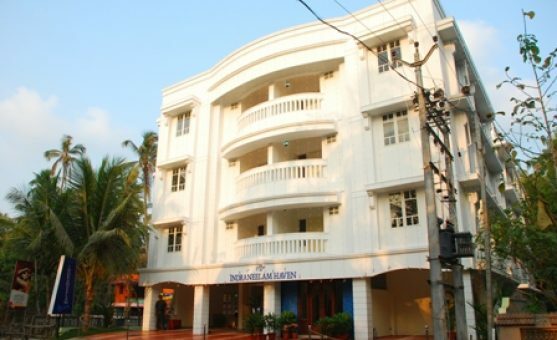 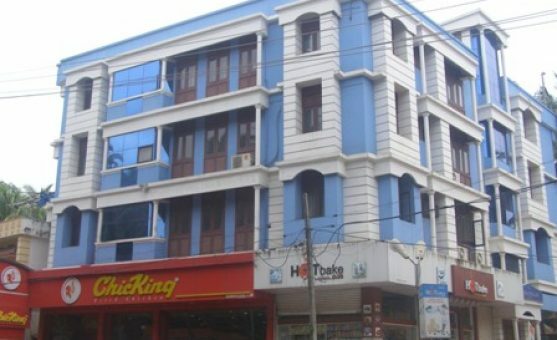 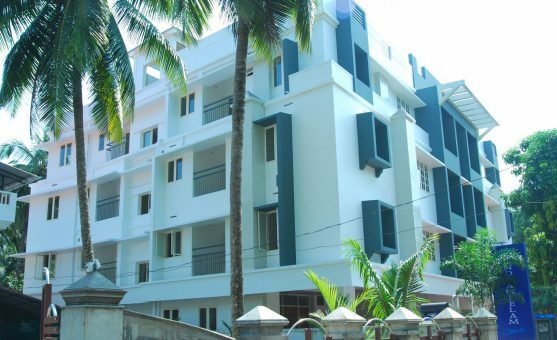 Major attraction of this project is the proximity to Guruvayur temple. 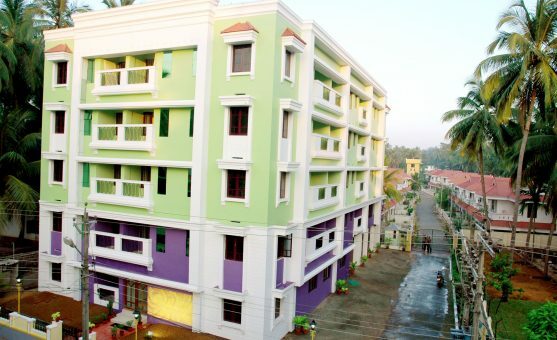 The project located at 800mts from private bus stand is in peaceful a residential area and nearby Guruvayur Devaswom English Medium School.